A biopic based on the inspiring life and achievements of Hyderabadi badminton champ Pullela Gopichand will be launched soon. Bollywood filmmaker Vikram Malhotra, who had produced hits like Airlift and Baby, will produce the movie in Hindi and Telugu. Currently, the makers are on a hunt for the actor who will reprise Gopichand and a director who will helm this prestigious project. 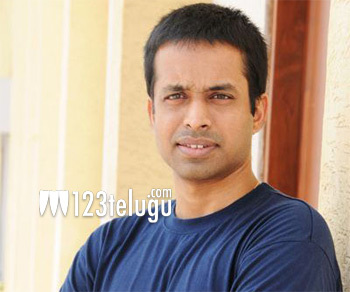 Expressing happiness about his biopic, Gopichand hoped that the film will inspire many youngsters to take up badminton. In the past, Sudheer Babu and Praveen Sattaru planned to do Gopichand’s biopic, but there is no update on it at the moment. On the other hand, biopics on Gopi’s disciples Saina Nehwal and PV Sindhu are under works already.